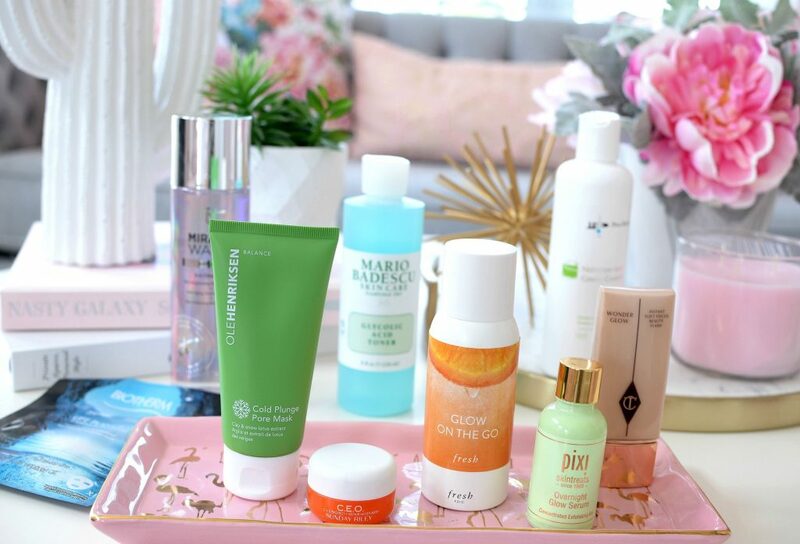 It’s safe to say, everyone wants a healthy, bright and radiant complexion. 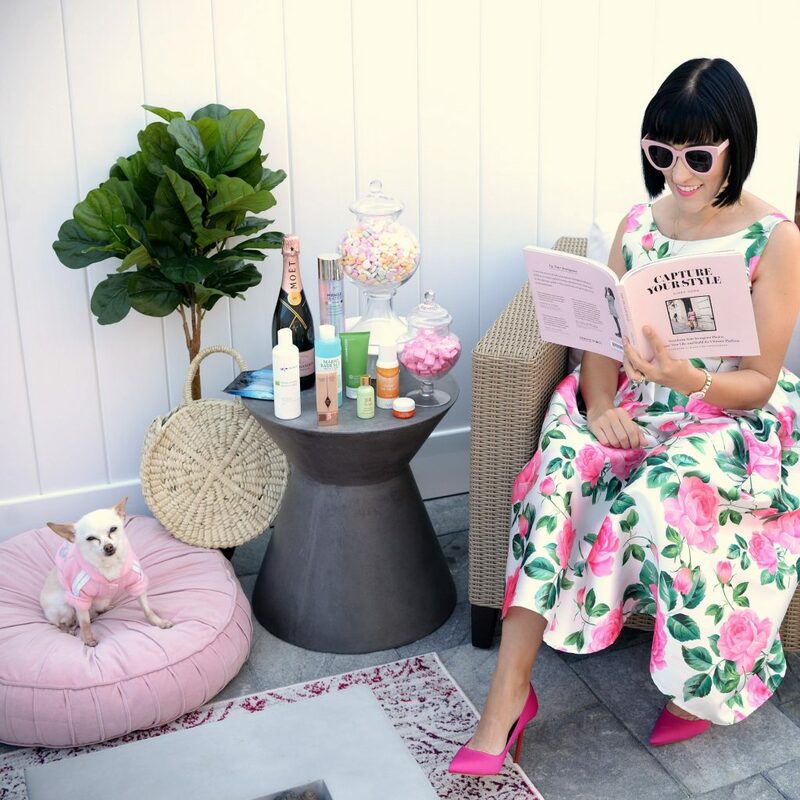 Our skin goes through so much during the day, from overexposure to chemicals, pollution and harmful UV rays, glowing skin has become a rarity. Not everyone has the time or skills to achieve natural dewy looks from their makeup, which is why so many of us rely on our skincare products to do the work for us. The goal is to have flawless skin without makeup, and it can be achieved by using the correct products. 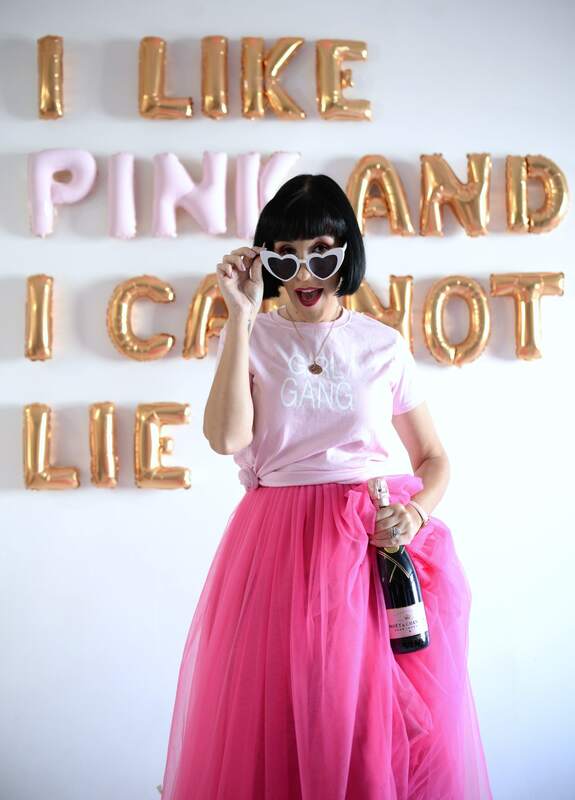 Look for ones that are brightening and feature vitamin C. Today, I’m sharing my beauty secrets to help get that natural glow we so desperately want. I never really paid that much attention to the cleansers I was using, thinking it’s only on the skin for a few short seconds before washing away, so how effective could it really be? I always thought of it as my last cleansing step, just an added bonus on top of my micellar water. I was sure it just helped ensure all my makeup was removed at the end of the day, but nothing else. Boy was I wrong. 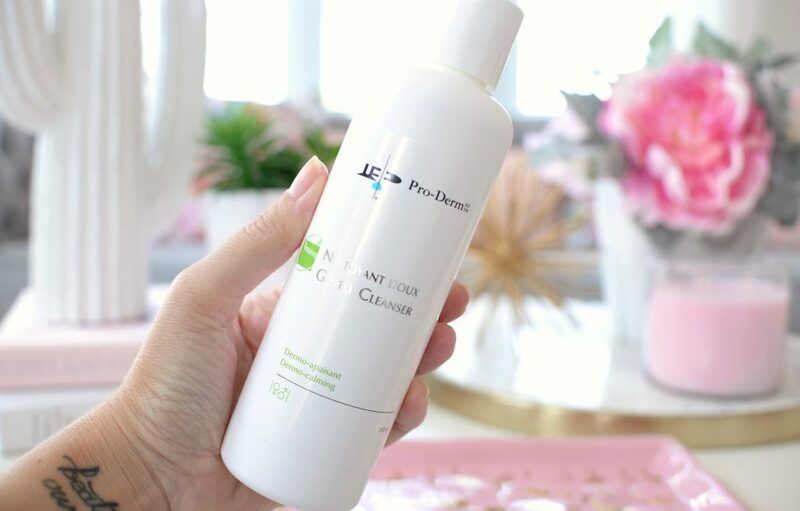 I now look for a cleanser that also doubles as a gentle exfoliator like the Pro-Derm Gentle Cleanser. 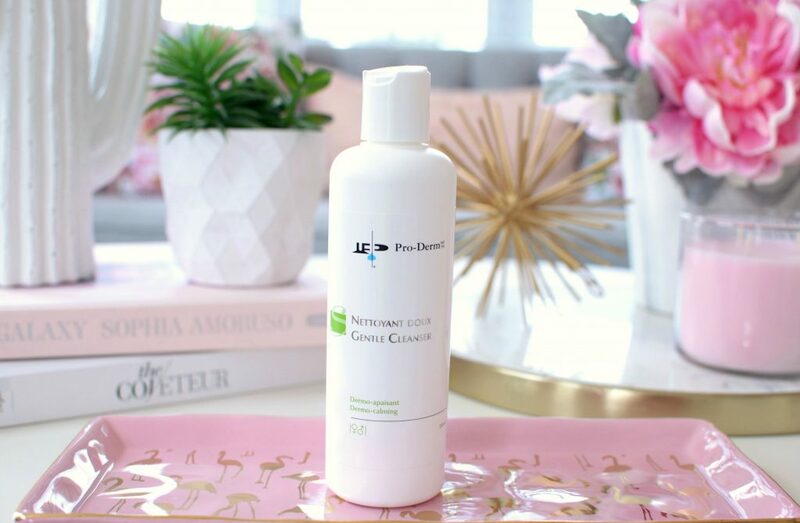 Pro-Derm Gentle Cleanser is formulated with glycolic acid that helps remove dead and damaged skin cells, softening, tightening and controlling breakouts. It stimulates new cell turnover and boosts collagen for brighter, more radiant skin with each use. This powerful exfoliating ingredient can also help soften the looks of fine lines and wrinkles. It also contains vitamin B5 to help prevent premature aging and keeping your skin fresh and youthful. Aloe vera and lavender essential oils to help soothe and calm the skin, while providing a spa-like aroma at home. This is an excellent cleanser for washing away the day, without stripping your skin of its natural oils. This ensures your skin stays silky-smooth, soft and hydrated all day and night. It retails for $36.50 at BeautySense. Another step I used to skip was a toner. I now know the importance of it and how it can help restore your natural pH level. Often cleansers can strip your skin’s natural oils and leave your skin feeling unbalanced. It will also help moisturizers and daily serums to penetrate deeper and more effectively when prepared with a toner before hand. 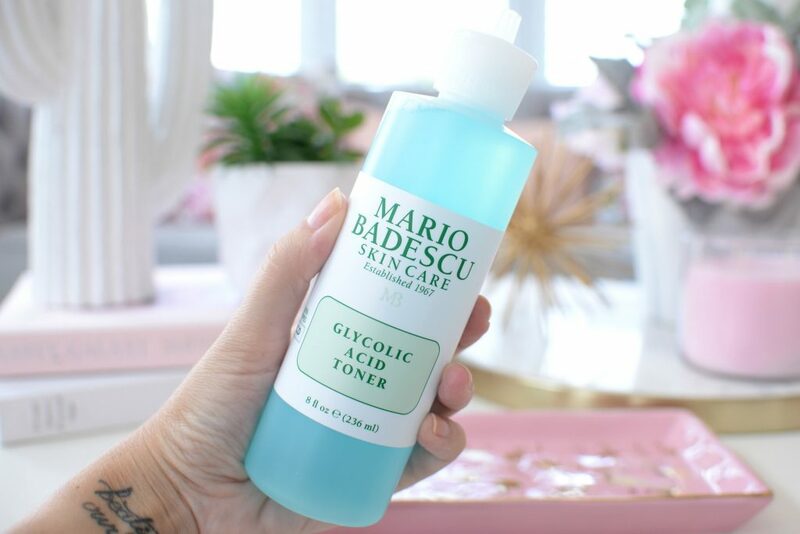 Mario Badescu’s Glycolic Acid Toner is formulated with 2% glycolic acid to not only refine and smooth, but it gently exfoliates the skin too. 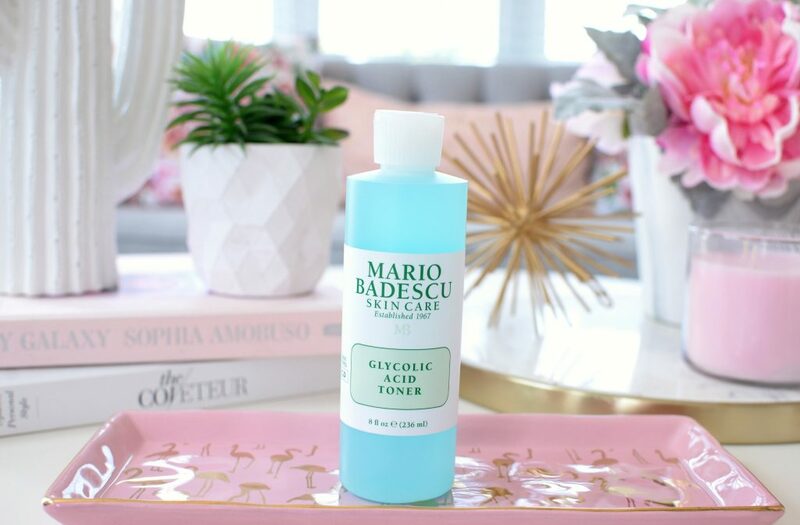 Unlike hash glycolic peels, the Mario Badescu’s Glycolic Acid Toner is only formulated with 2% acid, making it gentle, yet aggressive enough to exfoliate the skin. Immediately after a single use, you’ll begin to see brighter, more toned and hydrated skin. Take a cotton round, apply a small amount of the product and swipe around your entire face. This will help remove all dead skin cells, to reveal a more radiant and glowing complexion. Your skin will become softer, smoother and more youthful after each use. It’s also formulated with aloe vera to not only help hydrate the skin but make it less irritating than other acids. It provides a slight cooling, almost refreshing tingle, that’s gentle enough to use daily. It retails for $22. Much like a toner, tonic can also be extremely beneficial to the skin. It can help revitalize and renew the skin, post-cleansing. It can also help tone and boost moisture, even before your daily lotions. 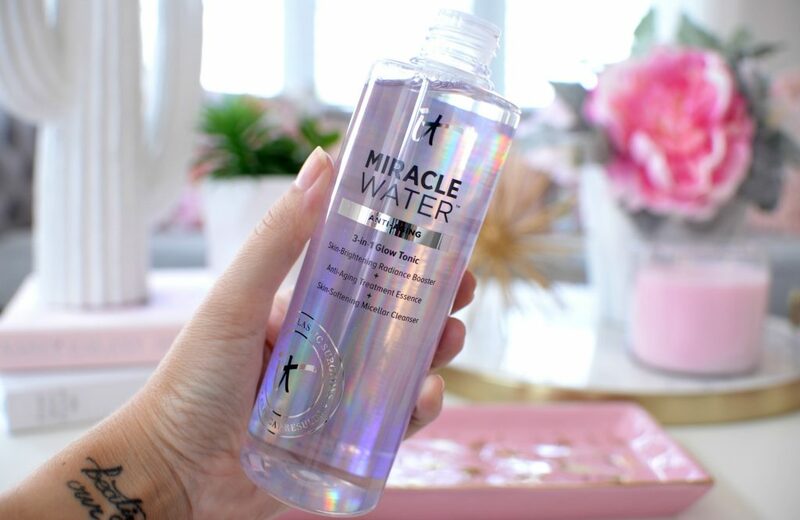 The It Cosmetics Miracle Water Anti-Aging 3-in-1 Glow Tonic is almost like a cleanser, toner and tonic in one. It can be used as a miracle water to remove and cleanse the skin, used as a toner to help brighten or even used as a glow tonic to add a radiant glow. 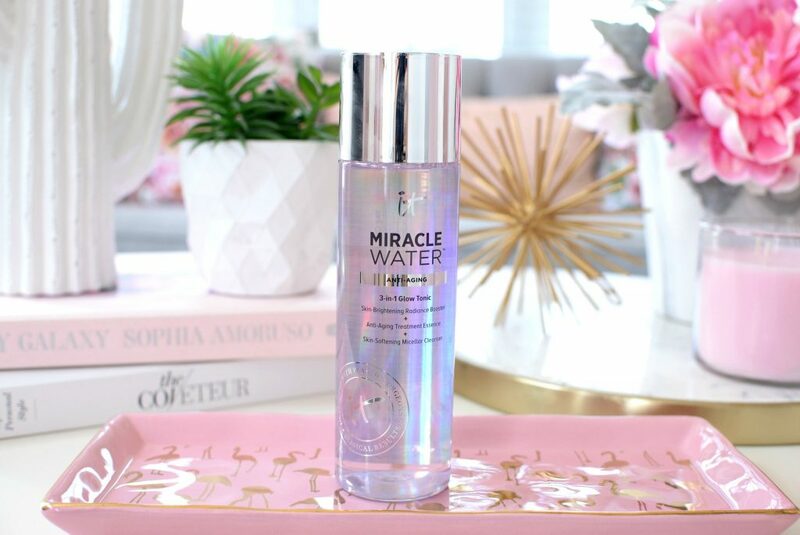 It Cosmetics Miracle Water Anti-Aging 3-in-1 Glow Tonic features anti-aging peptides, hydrolyzed collagen, rose, aloe, rice, chamomile, green tea water, licorice root, vitamin C, and diamond powder, all designed to combat dullness, dryness and enlarged pores. The skin brighten radiance booster will help purify, balance and brighten the skin, while the anti-aging treatment essence will help diffuse the look of fine lines and wrinkles. The skin-softening micellar cleanser will gently trap and remove all traces of dirt, oil and daily grime, cleansing all impurities and makeup for perfect cleansed skin. This is an excellent product if you’re looking for something to offer double (even triple) duty. It retails for $48. Face masks are one of those under-rated, under-appreciated products in your skincare regime, but one that should not be skipped. It’s highly important to work in a good facial mask into your weekly skincare routine. A good clay mask can go a long way and really improve the overall appearance of your skin. It will help draw out impurities, brighten dull, tired skin and also help prevent breakouts. OLEHENRIKSEN Cold Plunge Pore Mask is an excellent detoxify, slightly cooling clay mask that instantly reduces the look of pores, while smoothing your skin’s texture and controlling oil. 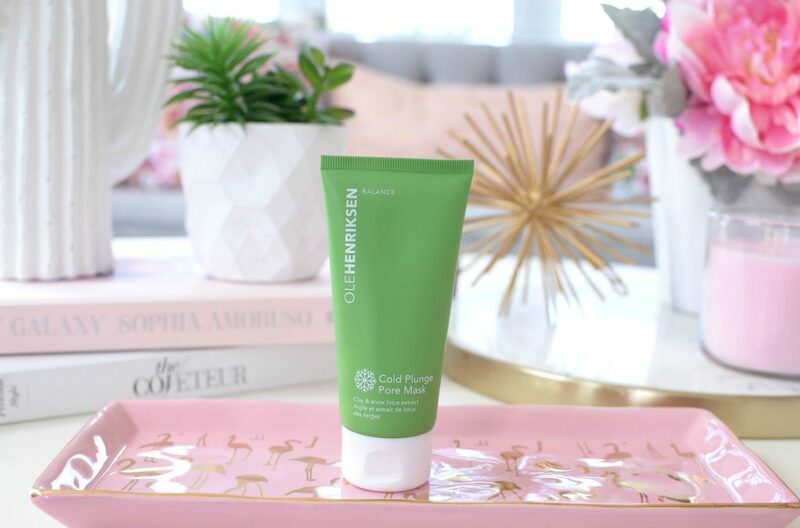 OLEHENRIKSEN Cold Plunge Pore Mask was inspired by the “cold plunge” part of a Scandinavian sauna cycle and its innovated formula reacts with cool water to instantly “thaw” into a luxe lather. Apply a thin, even layer, leave on for upwards of 15 minutes and then cool water to gently wash away. This unique turquoise clay mask gentle sweeps away excess oil and impurities in the matter of minutes. It’s also formulated with AHA and BAH to dramatically improve skin’s texture overtime. It helps to detox, brighten and firm, all while unclogging pores and reducing blemishes. It helps to slough off dead skin cells for a fresh and healthy glow. Skin immediately looks more youthful, softer and smoother. It retails for $44. Speaking of masks, nothing gets me more excited than a good sheet mask. Each one comes pre-packaged and packed with a ton of serious ingredients. Usually made of thin fibers, these pre-cut sheets are designed to fit the natural contour of your face, ensuring every last drop gets fully absorbed into your skin. Each is soaked in highly concentrated serums, infused with anything from vitamins, nutrients, and skin-loving ingredients to help hydrate and brighten the skin. The new Biotherm Life Plankton Essence-In-Mask is designed to deeply hydrate and nourish the skin for healthy and glowing skin. 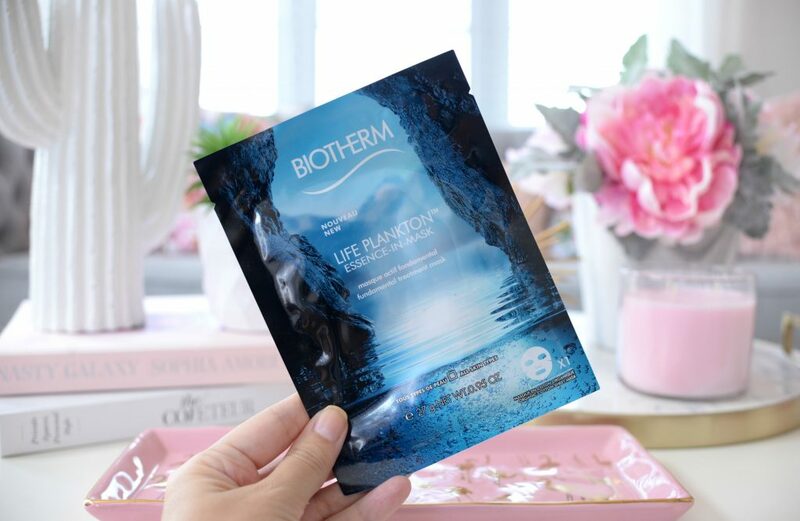 Biotherm Life Plankton Essence-In-Mask is designed for those with dull and tried complexion. Within only 8 short minutes, it instantly helps to revitalize the skin, leaving it healthy and glowing. It’s formulated with Life Plankton to help leave skin feeling fresh, smooth and highly hydrated. It also seems to visibly improve skin tone by revitalising and brightening the skin. It improves moisture loss, while leaving complexion with a luminous and radiant finish. It retails for $66 for a pack of 6. Did you know that sleep increases melatonin, which acts like a natural antioxidant to fight against the sign of aging? The majority of cell turnover and regeneration occurring during REM sleep, so it’s extremely beneficial to apply an overnight serum before you hit the pillow. The Pixi Overnight Glow Serum is a highly concentrated exfoliating gel that helps to reveal a more radiant and even complexion by morning. 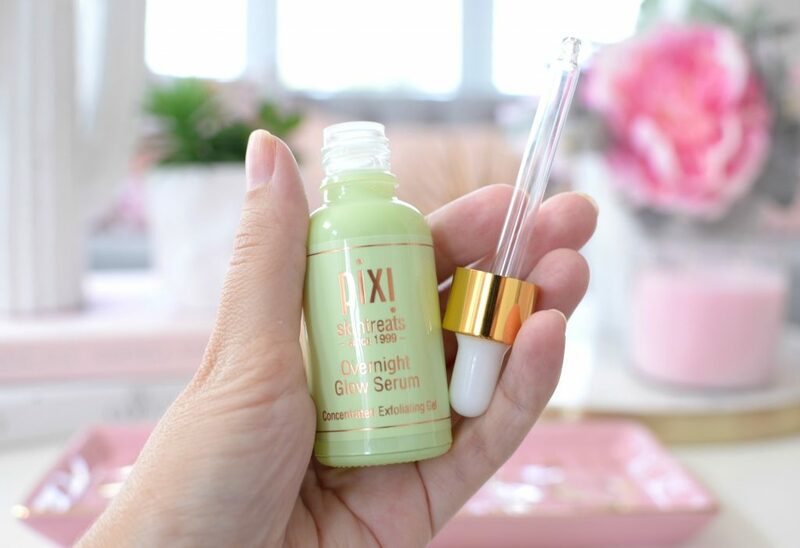 Pixi Overnight Glow Serum is not only formulated with 10% glycolic acid and arginine to gently exfoliate the skin, it also contains vitamin A, C and E to brighten and nourish. While you sleep, its highly concentrated formula will stimulate cell turnover and reveal a smoother, more youthful appearance by the AM. It can either be applied directly to the skin or mixed in with your favourite moisturizer. Unlike other formulas that can be quite drying, the aloe seems to help calm and soothe the skin, without irritating or drying it out. Overtime, it will help reduce the appearance of fine lines and fade dark spots due to sun damage or overexposure. If you love the OG Glow Tonic, you’re going to be obsessed with this. It retails for $34. When looking for a moisturizer, look for one that has a brightening agent in it to provide a radiant appearance. A multitasking moisturizer can not only help provide hydration for upwards of 24 hours, but it can add a touch of luminosity to the skin as well. Sunday Riley C.E.O. 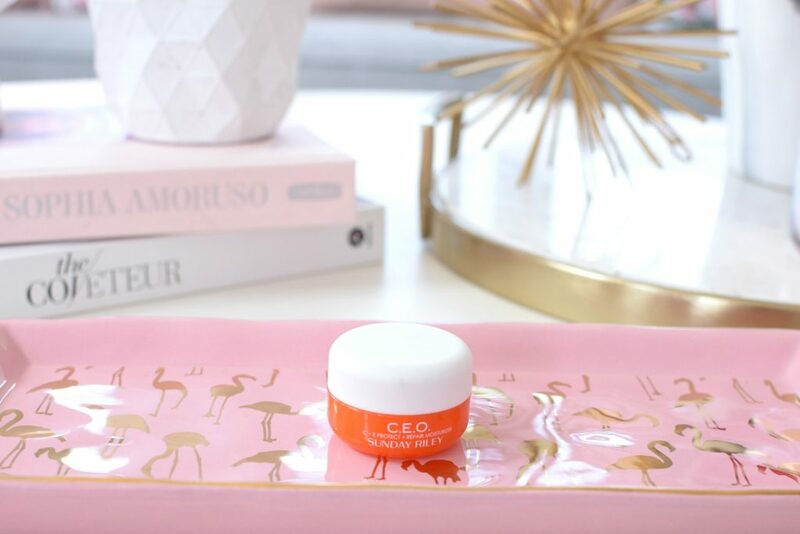 C + E antiOXIDANT Protect + Repair Moisturizer not only infuses the skin with high-potent, advance vitamin C to help fight against premature gaining, but its powerful antioxidant ingredients also help to moisturize the skin. Sunday Riley C.E.O. 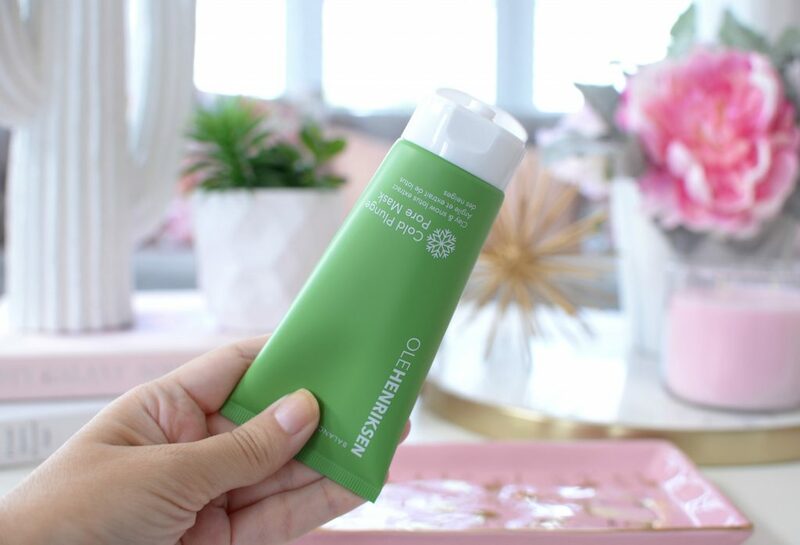 C + E antiOXIDANT Protect + Repair Moisturizer weightless, multitasking moisturizer is designed to not only brighten your complexion, but moisturize as well. It helps to protect against environmental aggressors for a long-lasting, hydrated, luminous finish. It features a rich and creamy texture that can be used in both the morning and night. It absorbs into the skin fairly quickly, without a sticky, greasy or nasty residue and looks amazing under foundation and other makeup. Not only does it help to add brightness to the skin, it drenches your skin in moisture without being too heavy. It gives that extra boost of nourishment, that us dry skin gals look for, for plumper, healthier skin that last. Its silky formula seems to almost melt into the skin and absorb within minutes. Skin is left dewy, without looking oily, and with a slight brightening effect. It retails for $28. Looking for an instant pick-me-up mid day, a refreshing water spray can help. It instantly helps to hydrate and revitalize the skin with minerals for glowing, gorgeous skin. For those that don’t drink enough water or who’s skin is constantly feeling dehydrated, a facial mist will deliver the nutrition your skin so desperately needs. The new Fresh Vitamin Nectar Antioxidant Glow Water is like a drink of vitamin water, but for your face. This fast-drying formula can be applied both before and after your makeup, making it perfect to use anywhere, at any time. Fresh Vitamin Nectar Antioxidant Glow Water is formulated with a potent blend of vitamin C, E and B5, lemon and orange fruit extracts and minerals that all work beautifully together to help keep your skin glowing all day long. Not only can it be used as a refreshing misting spray but can double as your primer or makeup setting spray. Inside tip, place in the fridge before use for that extra cooling effect. It instantly provides a healthy, glowing and slight dewy effect, while protecting the skin against daily environmental stressors. Just one quick spritz, and your skin will be left brighter, softer and smoother. It retails for $30 for 100ml. And finally, if your skin isn’t beaming from the stars yet, or you’re just looking for that extra touch of radiance, try Charlotte Tilbury Wonderglow. Its instant soft-focus beauty flash primer is perfect on those days when you want a flawless complexion without foundation. It features a unique blend of light-reflecting ingredients to create an effortlessly dewy look. With only the smallest amount, skin will appear more youthful and glow-y. 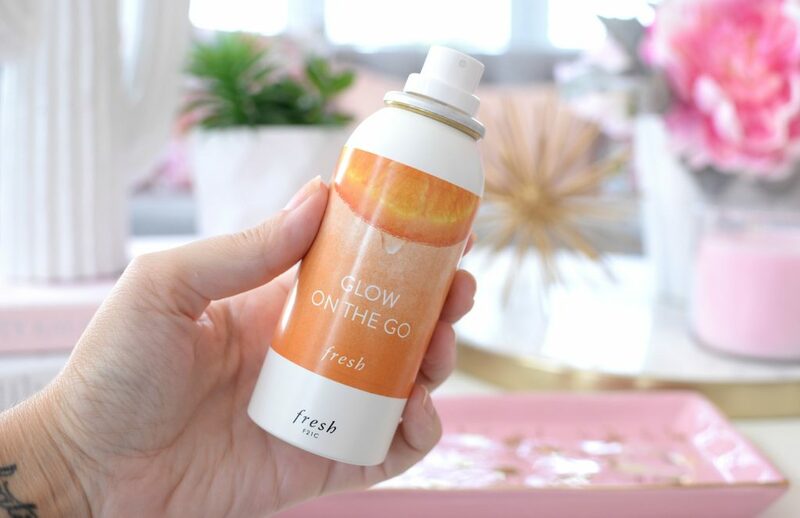 It’s the perfect pick-me-up on mornings when you’re in a rush, but you still want to look healthy and luminous. 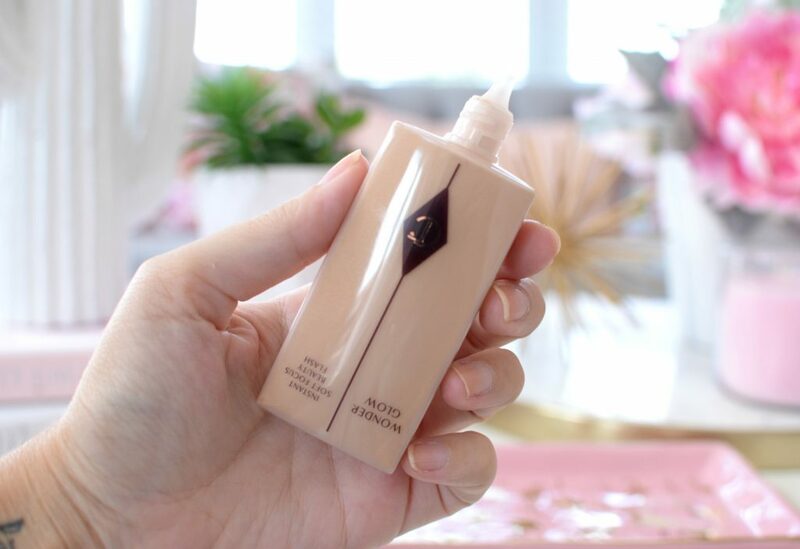 Of course, this works beautifully under your favourite foundation to achieve that lit-from-within glow. 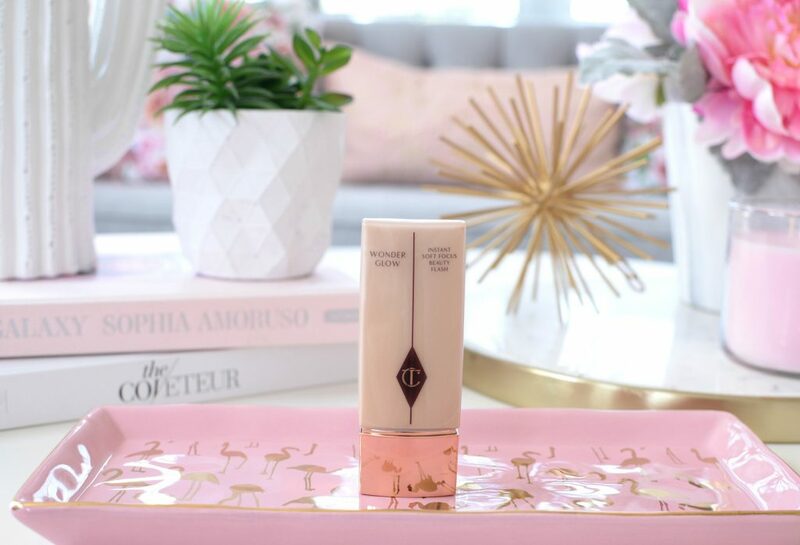 Charlotte Tilbury Wonderglow revolutionised formula actually diffuses UV particles from the sun and reemits their energy back into your skin for an illuminating appearance. How innovated is that? Its soft-focus microspheres smooth over fine lines and wrinkles, giving the appearance of an even, more flawless complexion. With each use, the unique complex helps to stimulate collagen production to help promote elasticity for more taut and supple skin. 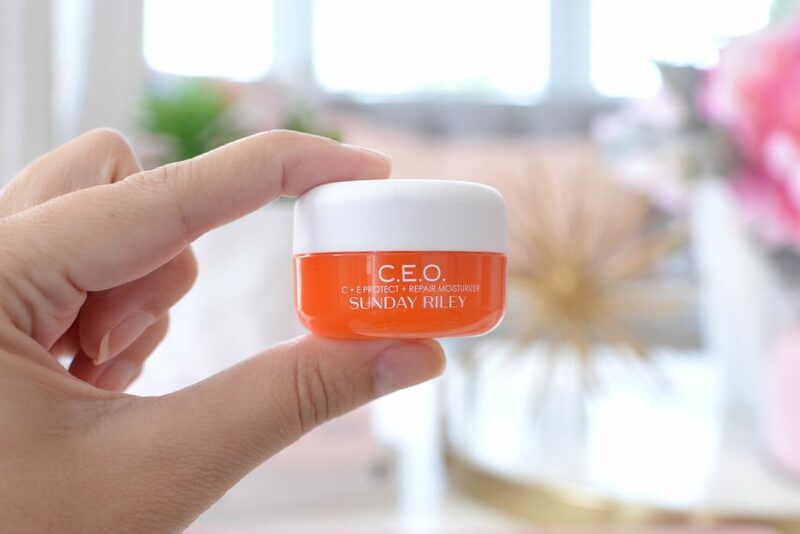 If you’re looking for a dewy, not greasy complexion this summer without the fuss, this is a must. It retails for $65.